In December the Department for Education launched its new careers strategy, outlining the government’s plans to raise the quality of careers education to improve social mobility. With a focus on investing in skills development to meet the needs of workplaces of the future, the DfE calls on careers organisations, schools, colleges, universities and employers to collaborate to ensure people from all backgrounds can realise their potential. It’s great to hear there are ambitious plans in place to ensure careers education is broadening young people’s horizons and equipping them with the skills they need to succeed. A thriving and engaged alumni community can play a key role in helping schools respond to the calls for action set out in the strategy. Here we’ve looked at just four recommendations for action in detail, demonstrating how alumni are bringing careers education to life in our member schools. Grey Court School in Ham and Oaklands Catholic School in Hampshire are two examples of member schools that arrange a broad range of regular encounters between students and employers from their former student communities. Grey Court School arranges purposeful encounters with alumni employers for students in Years 9 to 12. Year 9s get the chance to meet alumni in careers they’ve never heard of at a networking event. Year 10s are interviewed by former students to learn more about the skills they’ll need in the working world. In the sixth form, Year 12s take part in a friends and founders evening where they can bring their CVs and meet with a group of alumni to find work experience placements. Dave volunteers with ICT students at his old school to show them how to build a career in coding. Oathall Community College former student and veterinary surgeon Sarah is passionate about levelling the playing field between state and private schools. Alumni in STEM careers are powerful role models for their chosen sector. Returning to the classroom which first sparked their passion, they can inspire the next generation of students to follow in their footsteps. GCSE students at Oathall Community College in West Sussex learnt about model viruses from alumnus and vet, Sarah. 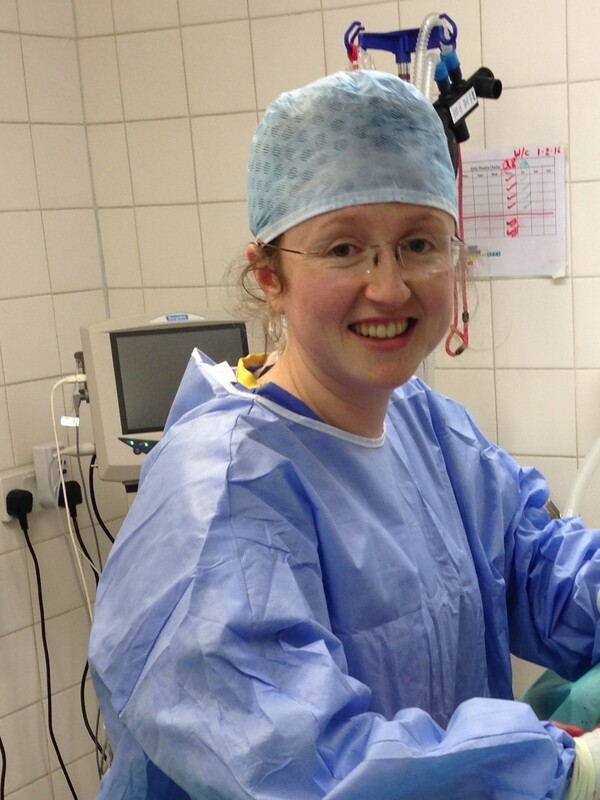 Sarah was initially rejected from veterinary school but persevered and went on to secure a place at Cambridge University, having gained valuable experience in the field by volunteering in Sierra Leone. 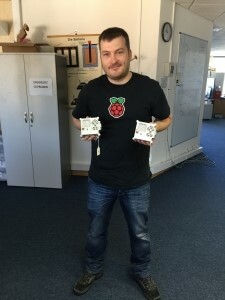 At Cornwall College, Dave, who described himself as ‘the uncool, nerdy kid at school’ went back to his old ICT classroom to tell students about his career at Astro Pi, sending coding into space! Dave gave students invaluable advice about following a career in technology and showed them that, coming from the same position as them, he’s now on first name terms with astronauts like Tim Peake. By connecting students who will benefit most with alumni we can provide them with information, advice and guidance which will help to build their confidence, motivation and ultimately improve their life chances. 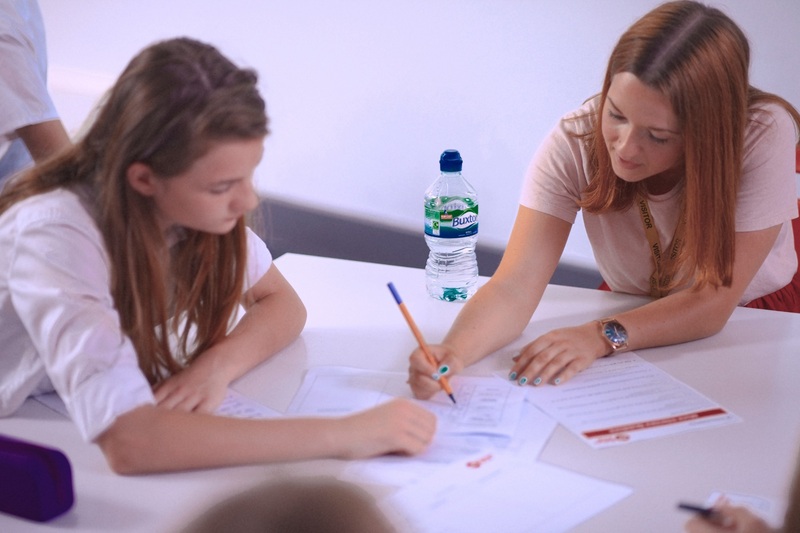 Here at Future First, we’re currently delivering a pioneering three-year project which is connecting alumni with a select group of students, from Year 9 through to Year 11, to help them develop the confidence and skills to succeed in education and work. The Employability Skills Project, funded by Rothschild & Co, sees the group of students support by alumni who have experienced similar obstacles to themselves. Eight primary schools in Knowsley will be participating in Future First’s pilot programme for primary aged children, helping to broaden their horizons at this crucial early stage through engaging interactions with alumni. The careers strategy highlights the importance of employer interactions at primary school, to help young people from an early age connect what they learn at school to jobs they might do in the future. It suggests students, particularly those from disadvantaged backgrounds who may lack exposure to positive role models, should be enabled to spend more time with employers throughout their education. 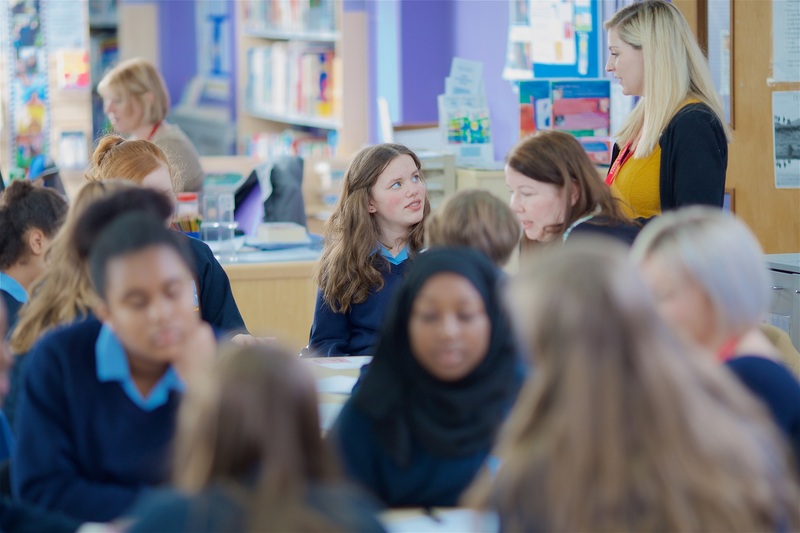 The schools participating in this pilot will play a key part in shaping our new programme that will connect primary pupils with relatable people in jobs, enabling us to respond to this area of the careers strategy. If you’d like to know more about how we can help your school evidence its response to the DfE’s careers strategy, call us on 020 7239 8933 and speak to a member of our team or click here and we will be in touch.